SSI benefits are a set amount per month and people eligible for SSI are usually eligible for Medicaid as well. The SSI program has income and assets limits. 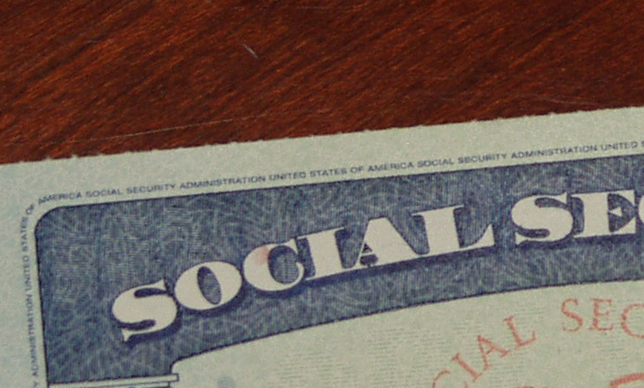 In order to determine eligibility, the Social Security Administration considers any income and assets the child may have, and also considers the income and assets of the parents. In accounting for the parents’ income and assets, Social Security uses a process called “deeming,” in which they consider the parents’ income and then make allocations and allowances based on the living expenses of the parents and any other children in the household. In order to be found disabled, a child must have a medically determinable physical or mental impairment that results in marked and severe functional limitations. The impairment must have lasted or be expected to last for 12 months or longer, or be expected to result in death. A child may be found disabled either because their disability meets the requirements of a disability listing, or because the child has functional limitations that are marked and severe. 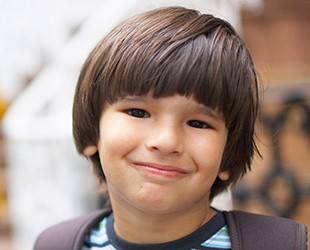 The process of applying for SSI disability benefits for a child is similar to the process for an adult. Medical evidence is essential to proving the disability. At this time, only part of the application, the Child Disability Report, can be completed online. To complete the rest of the application, the parent should call Social Security at 1-800-772-1213. If your child was denied SSI disability benefits, you may be able to appeal the decision in a hearing before an administrative law judge. You can have an attorney represent you, who will only be paid a portion of the back payments if the case is won. 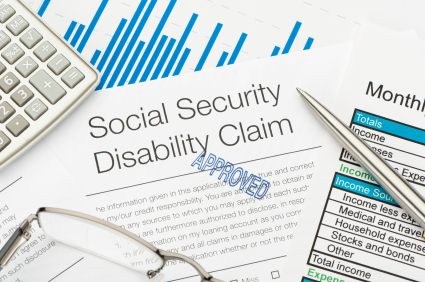 8 Comments on Can a child receive SSI disability benefits? Can a child receive benefits from SSi is their parent receives benefits? Yes, a parent and child can both receive SSI if they are both eligible. Hi, my husband is 65 and took early retirement social security at age 62. Before he turns 66, could he apply for SSDI? He is Diabetic, and has had Lyme Disease before he was 62. He was able to up his SS from $599 to $799. by filing on my Social Sec which was greater than his. Would he he be able to increase his amount for the Diabetes also? Yes, he can apply for Social Security Disability Insurance (SSDI) as long as the alleged onset date of his disability is before his full retirement age. If the amount he would receive on his own record based on his disability is higher than the amount he currently receives in spousal benefits based on your record, then he could (if found disabled) receive the higher amount, not both. You can apply for Social Security Disability Insurance (SSDI) benefits, and if approved, your benefit would increase. Yes, Continuing Disability Reviews (CDRs) can happen every three years. However, Social Security is less likely to schedule CDRs for older people, and after full retirement age, your disability benefits would convert automatically into retirement benefits in the same amount, and there would be no more possibility of a CDR, since disability does not affect benefits after full retirement age. What is the purpose of a child receiving SSI? How does this help them? Many low-income families with disabled children struggle financially. The child may need special medical care or equipment that may not be covered by Medicaid, or parents may need to take time off work to care for the child or take them to doctor appointments. So the monthly cash benefit helps these families provide the disabled child with the care they need. As one example, a child client of mine was able to use the SSI benefit to attend a special school for children with disabilities.